We will make sure a member of the team are available to show you around and ensure you get the best use of the facilities on the day. Once you have submitted your details you will receive an automated email with your FREE guest pass! 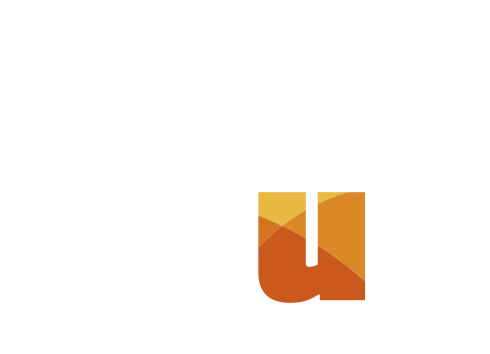 From time to time, Park Club may like to send you information and offers about its products and services. Your information will never be passed on to third parties.